A Murphy bed provides homeowners and apartment dwellers with the opportunity to utilize space effectively, sleep comfortably, and create a unique niche in one of their rooms that can be a real conversation starter. 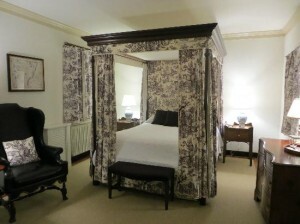 William Lawrence Murphy, the inventor of this bed, applied for a patent on his namesake around 1900. Also known as a fold down and wall bed, it has often been used in rooms that serve a dual purpose, such as living room or office, or den and, also, once the bed is put in place, bedroom. 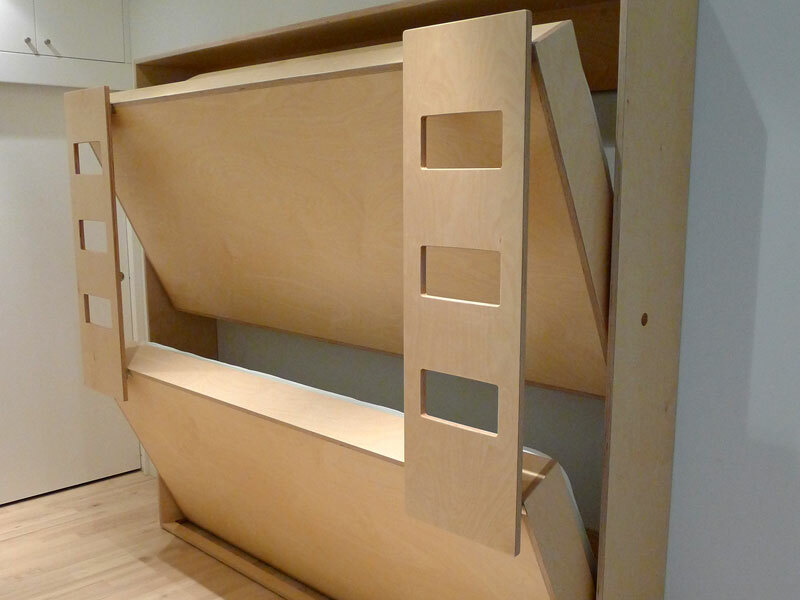 Because this bed folds into the wall, you’ll find that their various parts are designed to be compact. They don’t use a box spring, instead wall beds lie on either a supportive wood or wire mesh frame. In order to defeat the forces of gravity when they are in a perpendicular position or being folded down or into the wall, the bed’s mattress is securely attached to the frame, usually with strong straps. When they are folded away, they look like they are part of a wall unit, as the bottom of the bed is designed to be a part of the room’s décor. Often these beds include wall units or bookcases that are located on either side of the bed. Room size is a major factor when it comes to buying a fold away bed. 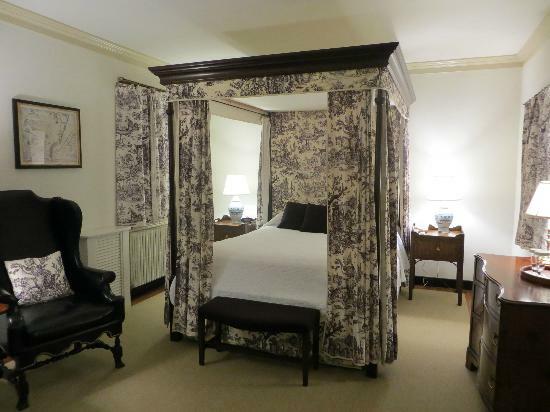 There are two aspects of room size to consider as far as a Murphy bed is concerned. The first is the size of the wall in which the bed will reside when not folded out. If you’ve got little wall space, then chances are you won’t be looking at a king size Murphy bed. The second aspect is the actual amount of floor space in the room, as well as any furniture that’s present. Ask yourself, what size bed will fit comfortably in the room when in the down position? The person the bed is intended for will also factor into the size you choose. Is this a bed that an elderly person may be using? If so, will a queen murphy bed make it difficult for them to navigate the room due to the fact that it takes up too much space for them to comfortably utilize a mobility aid, such as a walker or other device? Perhaps the bed will be used for visitors and having a twin Murphy bed may be a good choice, as it can accommodate two people who may not want to share a bed separately and comfortably. Is this a bed that will be used every night, as the primary sleep center, or is it for the occasional visitor? If it is intended to be slept in all the time, does the person need a king mattress for comfort or will a smaller mattress work just as well? If two young children will be sleeping in the bed and sharing a room, then a twin setup makes a lot of sense, as it utilizes a limited amount of room effectively, giving each child their own private space. In choosing your Murphy bed, you’ll discover that there’s a large selection on the market. You’ll need to keep some primary considerations in mind, including the amount of room you have, who is using the bed, and the frequency of use. Plus, as you’ll find at Queen Canopy Bed, there are many different stylistic options for Murphy beds. That’s one more choice you’ll have to consider.